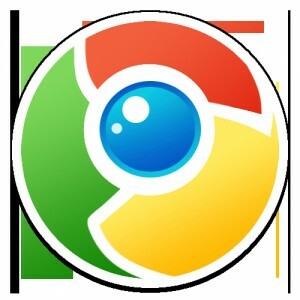 Google Chrome is one of the Most popular Web browser developed by Google. Over 39% of the Internet User uses Google Chrome, most widely Used web browser in World. There are many Extension for Google Chrome to increase the productivity of your web browser. This Extension will make your browsing task easier and better. Dropbox is a free service that bring all your photos, docs, and videos anywhere.This means that any file you save to your Dropbox will automatically save to all your computers, phones and even the Dropbox website.Dropbox also makes it super easy to share your data with others. None of your stuff will ever be lost,if you save it on dropbox. Capture the whole page or any portion, annotate it with rectangles, circles, arrows, lines and text, blur sensitive info etc. The free adblock tool for Chrome, Blocks annoying video ads on YouTube, Facebook ads, banners and much more. Enjoy surfing the web without ads cluttering your screen. SEO Status is lightweight, It will check the Google Pagerank (PR) & Alexa rank for every page. Using this will increase your Alexa.The PageRank and Alexa rank do not rely on a third-party website to gather its data, but retrieves it from Google and Alexa directly. Gmail Offline is a Gmail app built to support offline access, allowing mail to be read, responded to, searched and archived without network access. Gmail Offline will automatically synchronize messages and queued actions anytime Chrome is running and an Internet connection is available.